“If you look up before you get the light on, It will be there. Shortly after Cynthia invited me to write a guest post, I was cleaning out a filing cabinet and ran across my old stories from elementary school. They confirmed what I already knew: I’ve always loved writing tales that terrify and scare. I grew up reading myths, fairy tales and fantasy. I was a fan of horror movies. Not surprisingly, these influences—vampires, mummies, ghosts, monsters—followed me into adulthood. They began turning up in my fiction. 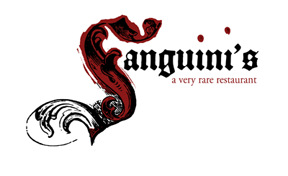 When writing fantasy for young readers, I find myself revisiting those old frights. Evoking the altered insects in sci-fi films like “Them!” (1954)(ants mutating into man-eating monsters), I created the Usk Beetles in The Dreamkeepers (Macmillan, 1992) and giant scorpions in The Scorpions of Zahir (Delacorte, 2012). If I think about readers of my books, I imagine Megan, eleven years, sitting under a tree reading her favorite novel, The Magician by Michael Scott (Random House, 2008). Megan has a child’s sense of wonder and a teen’s rebellious yearnings—and she adores old-fashioned adventures with heroines who save the world. At eleven, she’s at that magical in-between age of the ‘tween, a marketing concept that wasn’t around a generation ago. Maybe what draws her to fantasy is a wish to be brave: by confronting imaginary monsters she slays her own demons. But Megan, dreamily turning the pages, isn’t concerned about conquering her fears. Her head is filled with incantations, leygates and immortal elixirs. She’s on Chapter Three, lost inside her own adventure, waiting for the magic to take her down a road she’s never traveled, to strange and wondrous lands. And she doesn’t mind getting a little scared along the way. I grew up in a house where the stairs creaked at night and I knew someone—or something—was making its way up. I still shudder at the memory. If you write what scares you, it may just happen—what my husband calls a ‘goosebump’ moment, what some British fuddy-duddies call ‘getting the collywobbles’: that delicious instant when the hairs prickle on your neck, your stomach goes hollow and you feel a catch in your throat. 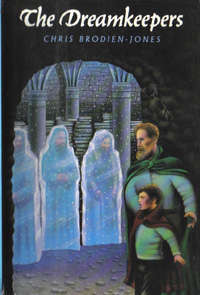 Images from books haunted me as a child, long after I closed the covers: Kay’s heart turning to a lump of ice in Hans Christian Andersen’s The Snow Queen, Bluebeard’s wife unlocking the forbidden door, Meg Murry’s confrontation with IT in A Wrinkle in Time by Madeleine L’Engle (FSG, 1962). “The wolves are running,” says the old man to Kay Harker on the train in The Box of Delights by John Masefield (Heinemann, 1935). I still go shivery, recalling that phrase. ‘Goosebump’ moments in my book The Owl Keeper (Delacorte, 2010) occur when Max sees the misshapens (genetic experiments gone wrong) approaching the house where he and Rose are hiding, and also when a plague wolf surprises the two children inside a tower, just when they thought they were safe. Fantasy storylines are sometimes dark—but not too dark for younger ‘tweens. 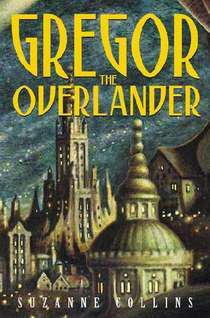 Many authors use humor to take the edge off the scary parts, as in Eoin Colfer’s Artemis Fowl (Viking, 2001) books, Suzanne Collins’ Gregor the Overlander (Scholastic, 2004) series, and The Witches by Roald Dahl (Cape, 1983)(amusing book, but those witches are fearsome). There’s a fine line between ‘goosebump’ and horrific. My editor Krista Marino discouraged me from having the scientists in The Owl Keeper extract the eyes of mutant skræks, saying it was too frightening for young readers. I later remembered my ten-year-old son’s nightmares after reading John Bellairs’ Eyes of the Killer Robot (1986), where a scientist tries to take out Johnny Dixon’s eyes. Shudder! When describing hopeless situations, things can be bleak but not totally without hope. ‘Tween reader Megan turns the page, shivering as her heroine flees the Dark Elders. The magic is working, the world needs saving. I watch (from behind my computer screen) as she disappears into Chapter Four. 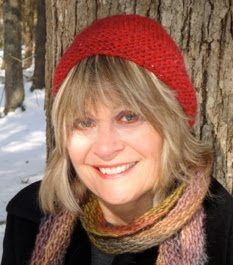 Christine Brodien-Jones, a graduate of Emerson College, Boston, is a former teacher and editor, and lives on the Massachusetts coast with her husband Peter. 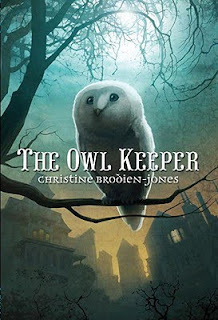 Her post-apocalyptic children's fantasy, The Owl Keeper (Delacorte, 2010) comes out in paperback (Random House Yearling) in April 2011 and has been licensed to Scholastic Book Club for Fall 2011. The Scorpions of Zahir (Delacorte), an adventure/fantasy set in Morocco, will be published in Summer 2012. 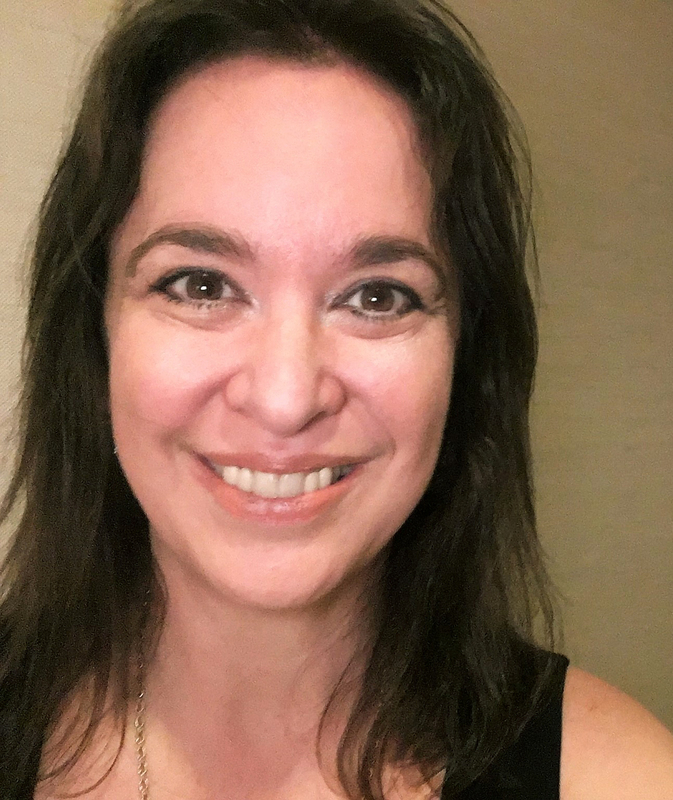 She is represented by Stephen Fraser of The Jennifer De Chiara Literary Agency. Enter to win a signed copy of The Owl Keeper by Christine Brodien-Jones (Delacorte, 2010). First prize: a hardcover copy. Second and third prize: paperback copies. To enter the giveaway, comment here or email me (scroll and click envelope) and type "Owl Keeper" in the subject line. Note: if you comment, be sure to include an email address (or link to one) where you can be reached. Deadline: midnight CST May 27. Note: Author sponsored; U.S./Canada entries only. I hide my head at the scary parts in movies even now but a good goosebump moment (as long as it is not truly terrifying) is wonderful. Looking forward to reading the collywobble moments in your books! Great post. I write for tweens and sometimes wonder what is actually off-limits, as I've read some pretty gory MG stuff. But then, that's what I loved at that age too (even if it did give me nightmares)! Going back to the old fairy tales and stories told around the campfire, I think most of us enjoy (just a little anyway) being frightened. I’m not crazy about the gory stuff, but I’ve always been drawn to books that are psychologically creepy - for instance William Golding's Lord of the Flies, which I read in middle school - that book is seared into my brain forever! Drawing the line as an author can be tricky: perhaps it's more of a 'gut feeling' than a 'knowing' when you're writing for 'tweens. I realize that many young readers read 'up' age-level wise, but I still think fiction for this age group should never be over-the-top terrifying. I love knowing what you liked to read as a child and how it has influenced your writing. Also, I'm fascinated by how you imagine and empathize with your typical reader. I love the way you describe Megan as having a child's sense of wonder and a teen's sense of rebellion. I'm an elementary school librarian and my students are always asking for more scary books! Many thanks for a wonderful post. 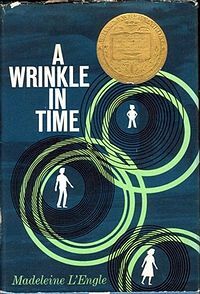 I'm always curious to hear which books in particular influenced writers who grew up to be children's authors. I have idyllic memories of our teacher reading out loud to us ~ classics such as Charlotte’s Web and Black Beauty. Great post! I love The Owl Keeper. It was a favorite read of mine last year for Mundie Kids. Thank you for your comments, Mary Ann and Mundie Moms! My aunt was a librarian and thanks to her I grew up with a passion for books. I love writing for 'tweens because they're so amazing and life at this age is such a jumble of conflicting emotions, usually happening all at once...! Laurie, I write YA horror, and sometimes I hide my eyes, too! GF, I know a lot of kids who love a "gross" factor, though I think it's important to keep it grounded and in context. Good horror sensitives, not vise versa. Me, too, Pat. I'm fascinated by the impact of early reading influences. Thanks for your librarian insights, Mary Ann! I do think we're under-serving the youngest readers right now. What are some of your students' favorites? Christine, thanks so much for chiming in on comments and sharing your thoughts in the post! We'll be doing additional links to this throughout the month! Thanks for your insightful comments, Cynthia. You're absolutely right about the way we're under-serving our youngest readers. I think it's important for 'tween authors to keep in mind the sensitivities of younger readers.